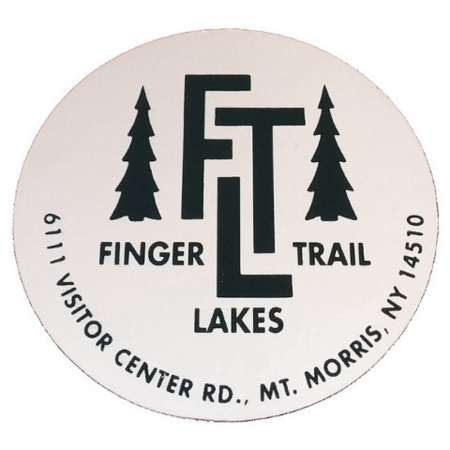 View cart “Finger Lakes Trail Car Window Sticker – Adhesive On Front Of Sticker” has been added to your cart. Show your support of the trail with this embroidered Finger Lakes Trail sew on patch. Approximate dimensions are 3” wide by 3.5” high. 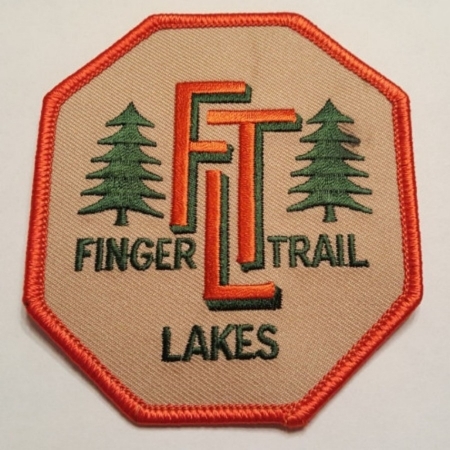 Looks great on packs and other places. 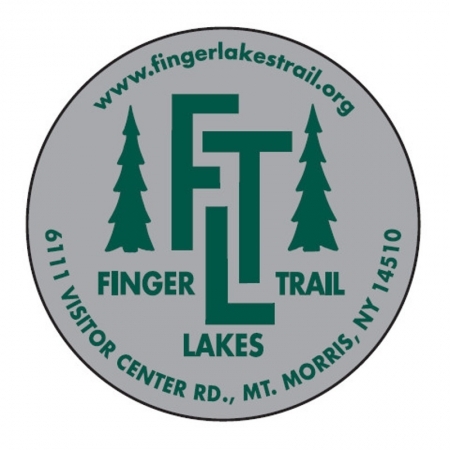 Proceeds help fund the trail.